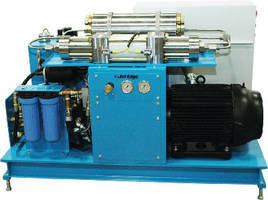 Waterjet Intensifier Pump suits shops with limited power. 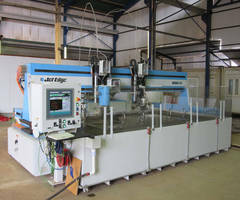 Waterjet Machining Centers foster large-scale production. 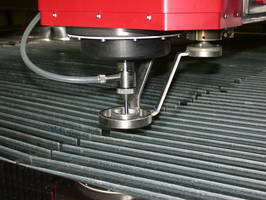 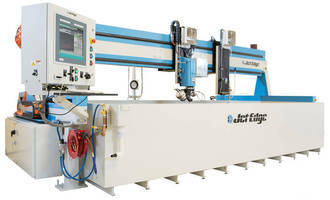 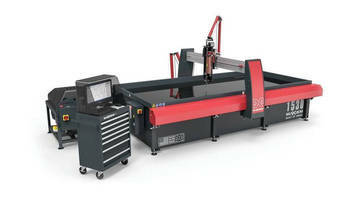 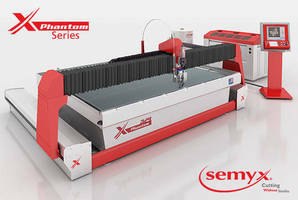 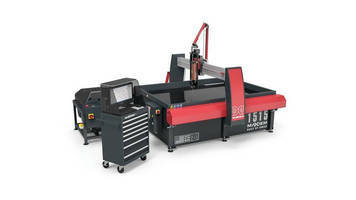 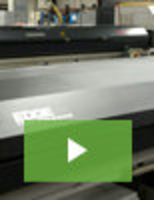 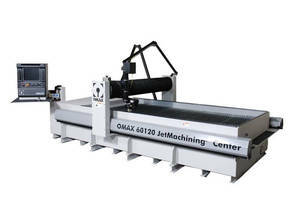 Waterjet Cutting Machines feature rugged construction.